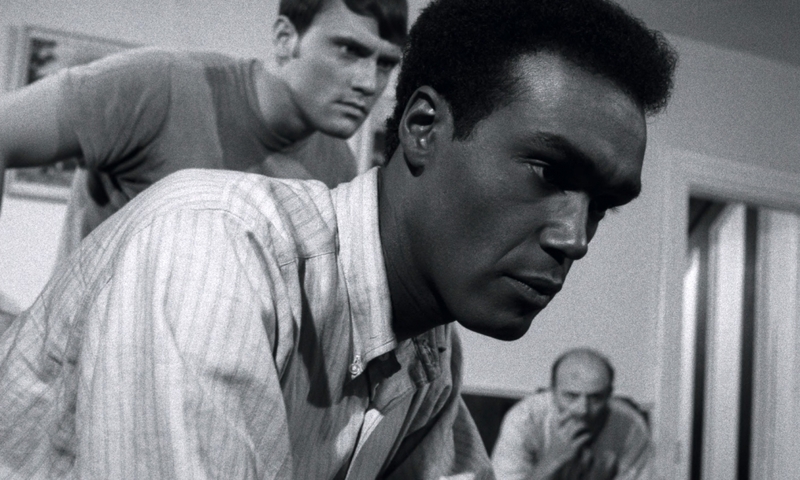 In light of its 50th anniversary, there’s never been a better time to revisit the enduring and influential zombie classic “Night of the Living Dead”. The original 1968 George A. Romero classic, Night of the Living Dead, hit theaters for a special two night event, commemorating the 50th anniversary of the films release in theaters. For two nights only, during the month of October, the international horror phenomenon received a special re-release in theaters. The film still holds up after all these years, and looks better than ever a half a century later. It was beyond exciting and a dream come true to catch this one on the big screen. 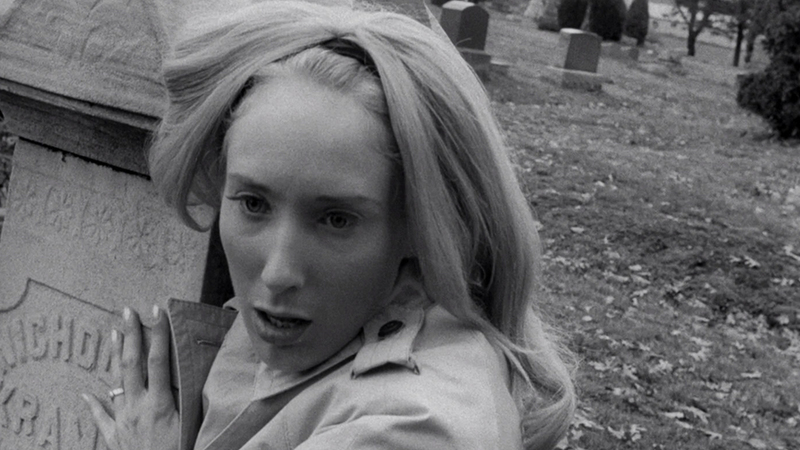 Night of the Living Dead is arguably one of the greatest horror films of all time. 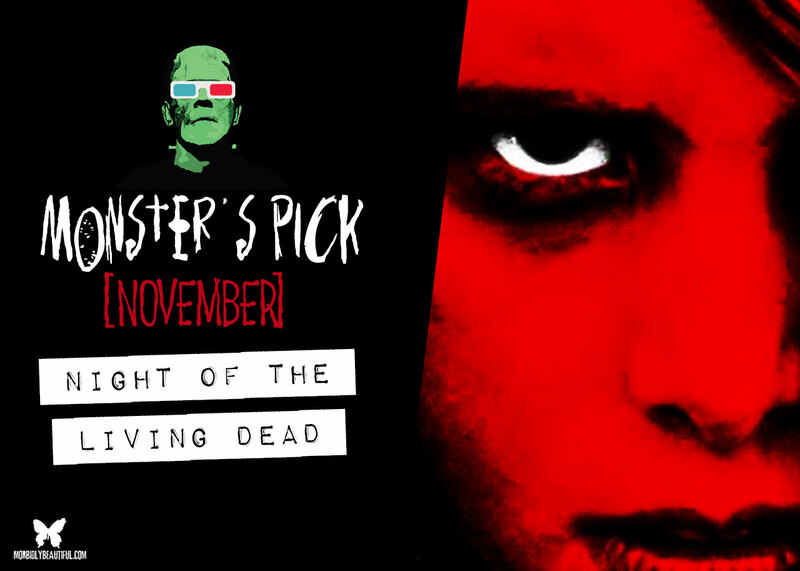 The iconic George A. Romero film is infamously known for kick starting the zombie sub genre. However, the term zombie is actually a normal misconception attributed to the beloved classic. Romero is usually referred to as the creator of zombies, and often called Godfather of the Dead. He’s aptly credited with being the birth father of one of our most sustainable and widely adored monsters. Although, it’s rarely mentioned that the protagonists in Night of the Living Dead weren’t even called zombies, but rather ghouls. 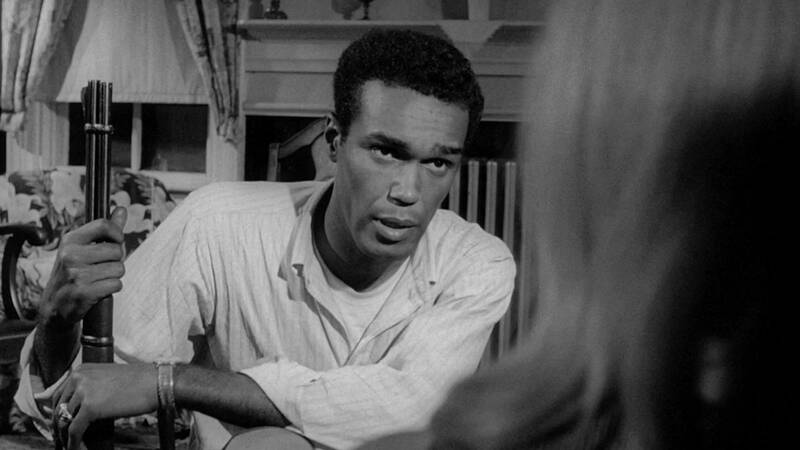 ‘Night of the Living Dead’ is not only famous for the creation of the flesh eating zombies, but also for being the first ever horror film to cast a black actor in its lead role. The film carries many ribbons and remains a timeless classic, not just in the horror genre, but within film in general. It’s a profound product of pure artistry and passion, hard at work. The best thing about seeing Romero’s masterpiece on the big screen for its 50th anniversary, was the featurette that played before the film began. The exclusive introduction featured George C. Romero and Andrew Romero. In it, they discussed the heavy social commentary the film carried at the time, as well as the casting of Duane Jones as the lead actor. It was the first time a black actor was cast in lead role, and it was said that George A. Romero cast Jones not because he was black, but because he was the best actor to audition for the role. To George, the fact that he was casting a black male in the lead, was simply an afterthought. Not only is the film held high as one of the all time greats in the genre, but more importantly it paved the way for many of the classics that followed. Also, it holds the top spot as the greatest ending of all time, in all of film. The way you relate to the hero, Ben, as he survives the night, only to watch him die in the end, really plucks the heartstrings. It leaves you feeling unsettled, unsatisfied and overall very disappointed that you invested your time, only to watch a film that has no happily ever after. To the average movie goer, it’s basically a pointless film/watch. So, if you missed the special 50th anniversary theatrical re-release, you seriously missed out! You can always purchase the new 4K scan when it comes out, or purchase any recent copy readily available. If you don’t own it already, that is.